Social media posts. GPS signals. Purchase transaction records. These are just a few of the ways you create data. Combined, Americans create an estimated 2.5 quintillion bytes of data every day. Businesses are gathering more data than ever. They need highly skilled professionals who can extract insights to inspire innovations, provide efficiencies, develop human resources, plan supply chains, improve customer service, identify new services or products, and create value. 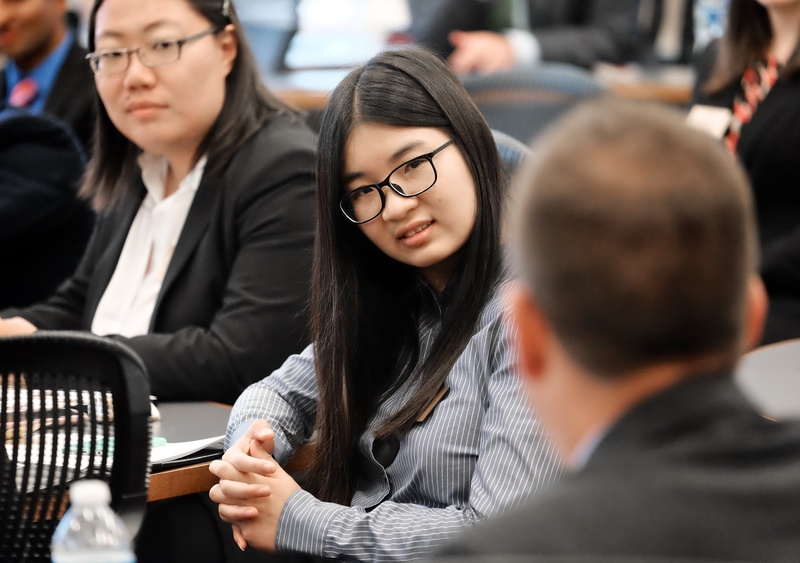 This year the School of Business took an exciting step in meeting emerging market needs for talent when it welcomed the first class of students to our new 10-month, Master of Science in Business Analytics (MSBA) program. 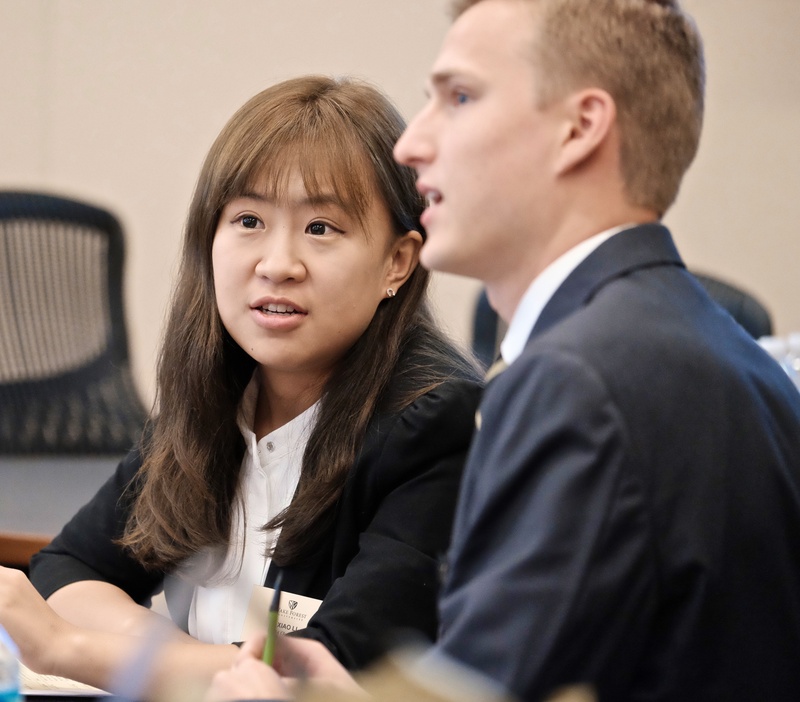 MSBA students need to be able to analyze large data sets, master technological skills such as data mining and predictive modeling, and formulate actionable insights for corporate partners through hands-on experiential learning. Our program goes beyond these needs and also produces graduates who are able to communicate these insights effectively. 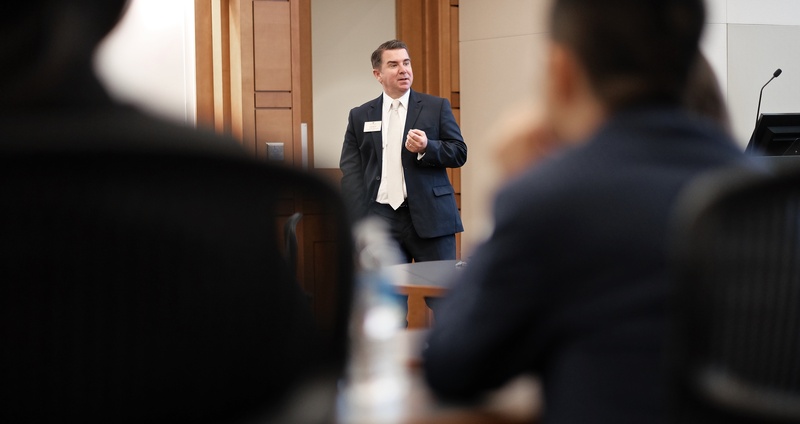 “We are in the data age,” said Dr. Jeffrey Camm, professor and Inmar Presidential Chair in Business Analytics. 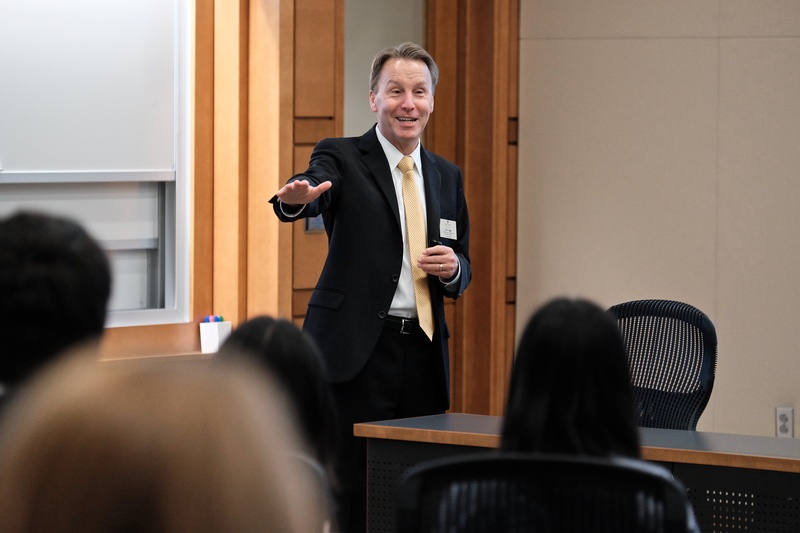 Camm, who previously oversaw a highly respected analytics program, joined a top-notch team of analytics professors and researchers at the Wake Forest University School of Business last year to assist in giving the marketplace what it demands: highly skilled professionals. 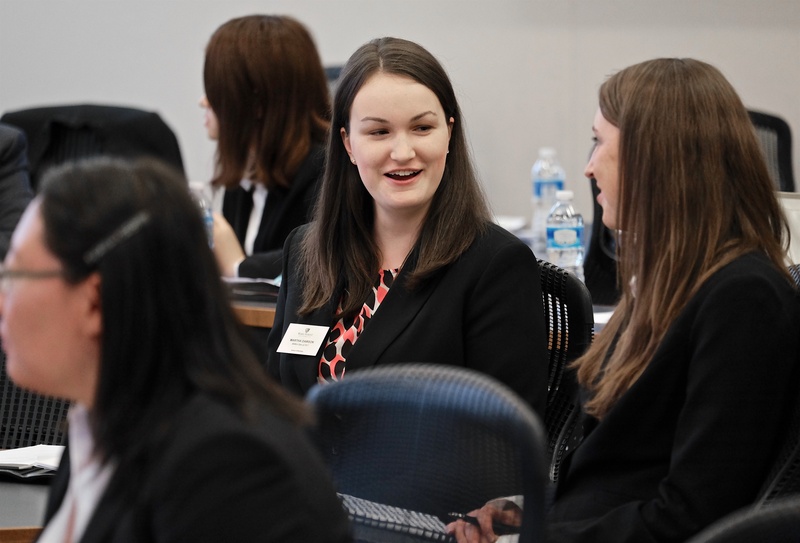 In addition to corporate input, the initial planning incorporated input from faculty and staff from across the University and included the discussion of the possibility of joint classes. “There are clear University-wide benefits. 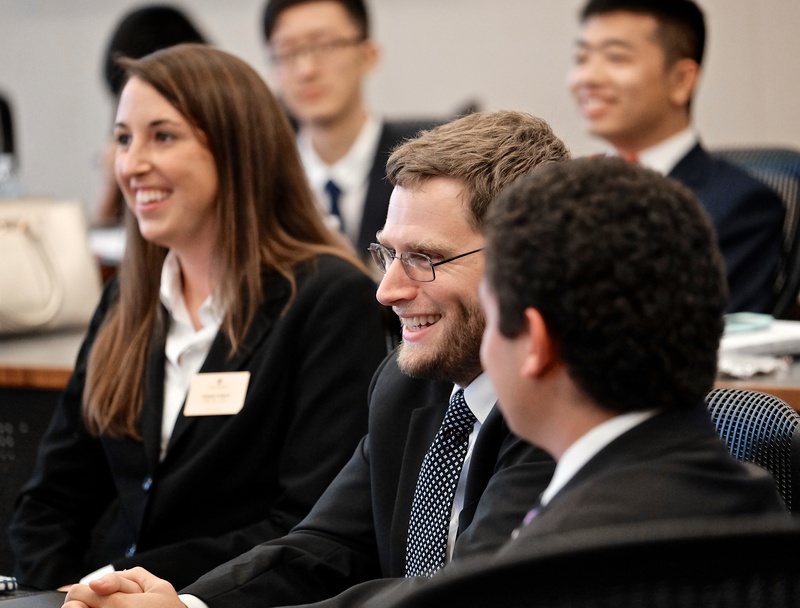 The MSBA represents a leap forward for Wake Forest’s analytics capacity,” said Wake Forest University Provost Rogan Kersh. 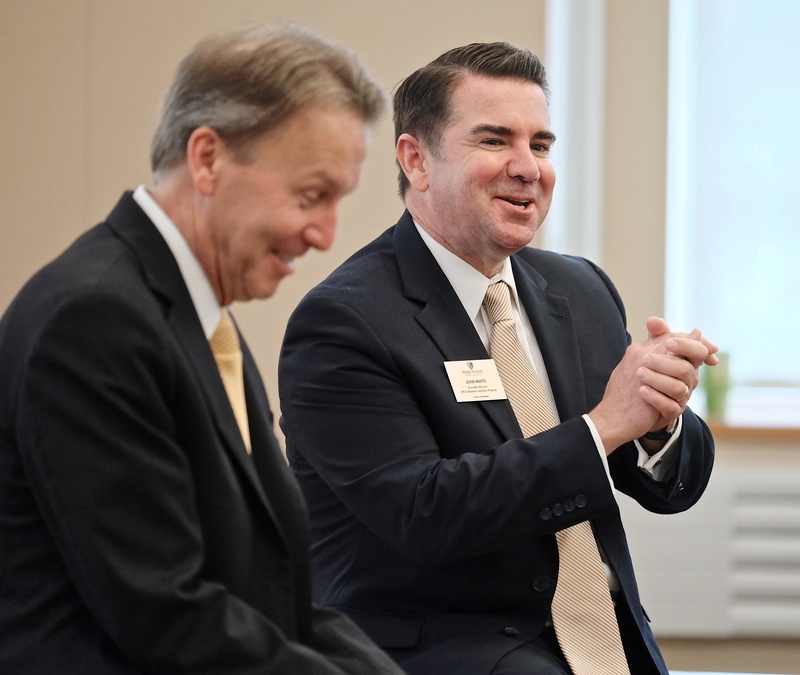 The business community responded as evidenced by Inmar’s one million dollar contribution, matched by University resources from President Nathan O. Hatch. This established the Inmar Presidential Chair of Analytics. That position provided a pathway for Camm to join Wake Forest. Organizations including ExxonMobil, Inmar, Procter & Gamble, and CVS Health are represented on the MSBA Program Advisory Board. This direct involvement will cultivate a program that anticipates the needs of the marketplace. 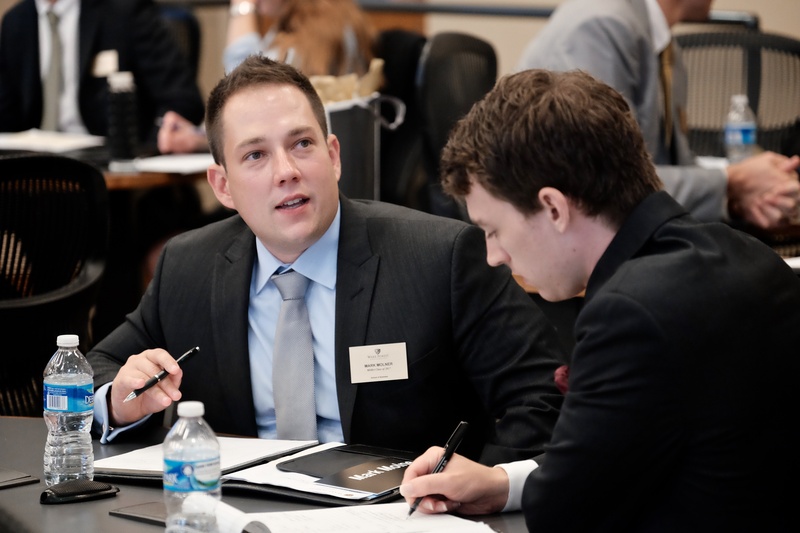 “As a full-time MBA alum, it was a wonderful experience to offer my perspective and help shape the new program to ensure the curriculum delivers Wake Forest-caliber business analytics professionals,” said Eric Burt (MBA ‘05), director of financial services internal audit at PwC and a member of the MSBA Program Advisory Board. 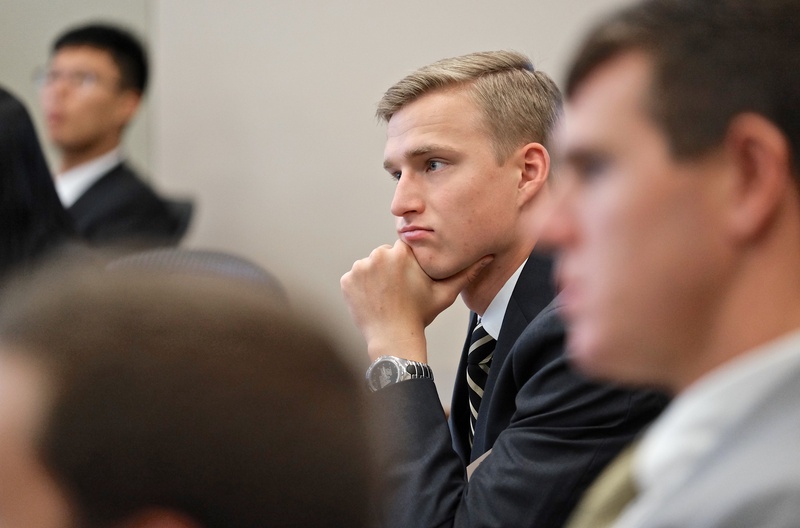 In July, the School of Business welcomed the inaugural MSBA class. 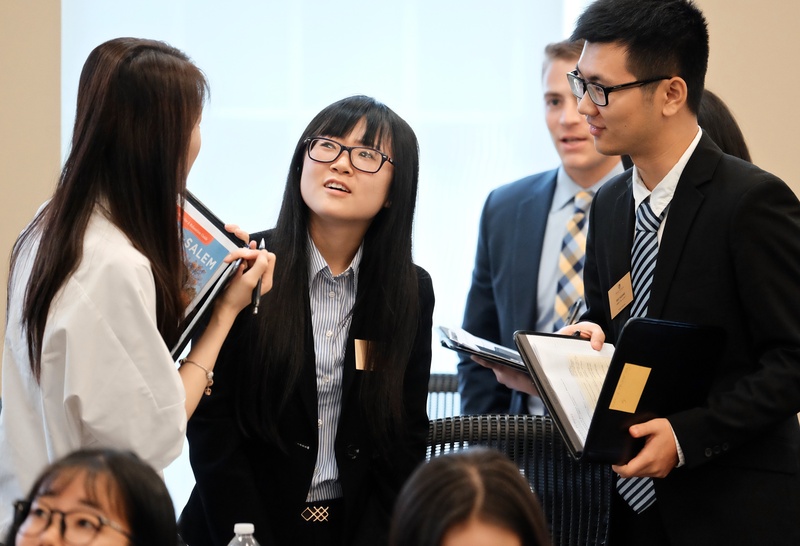 This group was hand-selected from hundreds of applicants, representing 27 top-tier colleges and universities with 15 unique majors. These exceptional students had high standardized test scores, including an average GMAT score of 701 and an average GRE score of 320. Of particular note, female students comprise 46% of the total student population. Global demand for business analytics positions is projected to exceed supply by more than 50 percent by 2018.  In recognition of this, a committed team at Wake Forest has focused on designing curriculum that is not only relevant today but also will help shape tomorrow. What we heard from our corporate partners was loud and clear: Please give us leaders, collaborators, and communicators. 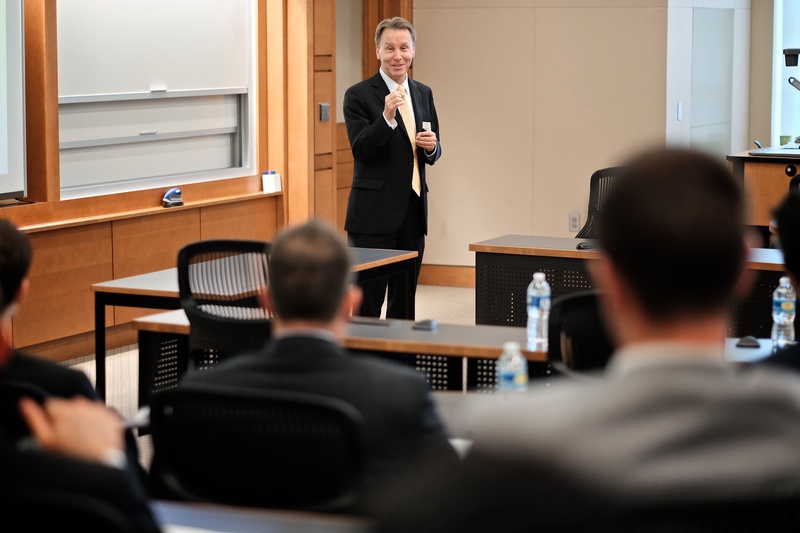 Through faculty and staff collaboration with our strategic partners, we have created a program that will meet industry expectations and deliver high-quality analytics professionals. We have created a tightly-woven, intentional curriculum that responds to the feedback of our corporate partners. Twenty-one of the 22 courses in the School’s MSBA have been specifically developed for this program. 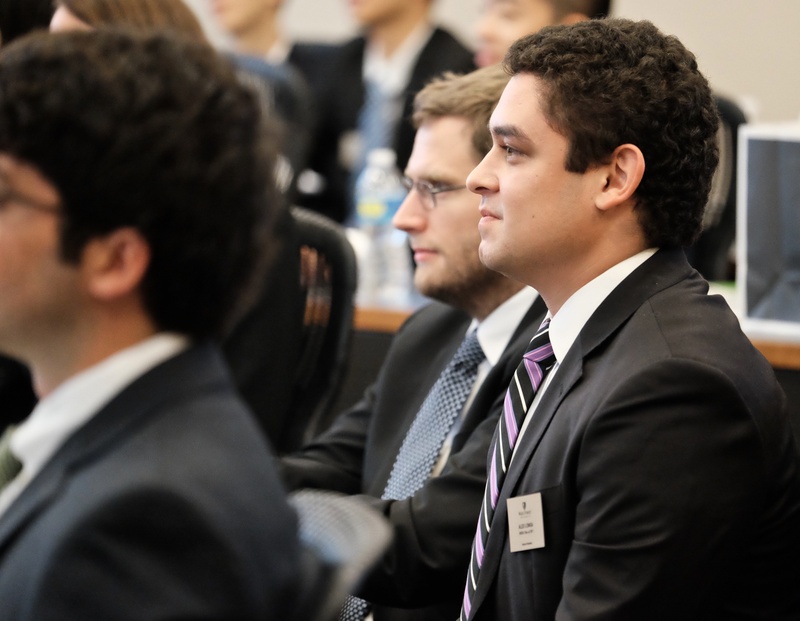 Innovative courses like Analytics in the Boardroom and Analytics in Society, ensure this program meets the larger School of Business mission of educating the whole person. 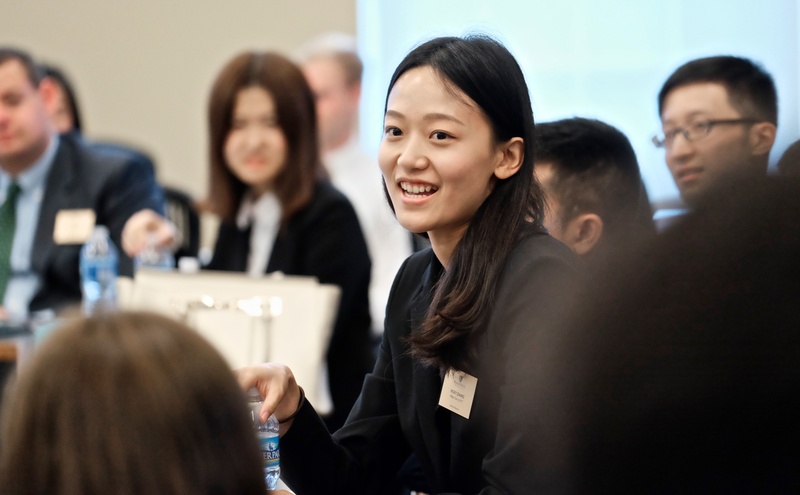 Analytics in the Boardroom takes students beyond mere methodology by creating successful analytics practitioners who can drive impact within an organization. 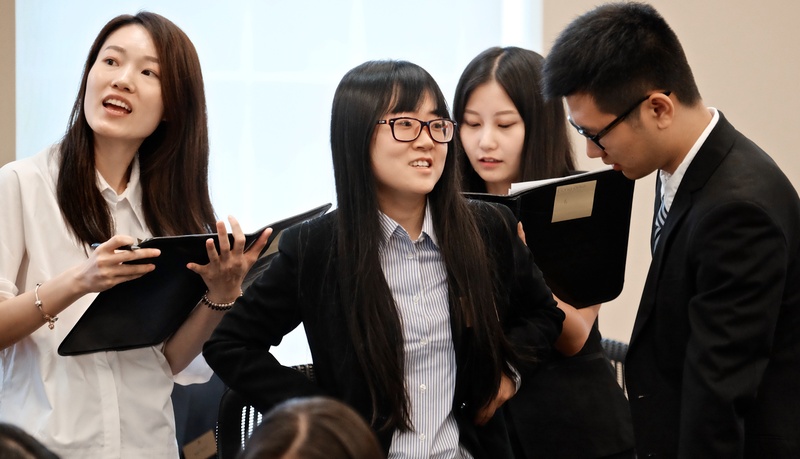 These professionals must be able to effectively communicate with all levels of management. Topics covered in this course include how to be effective in communicating in written and oral forms, storytelling with data, and tools for presenting a captivating story. 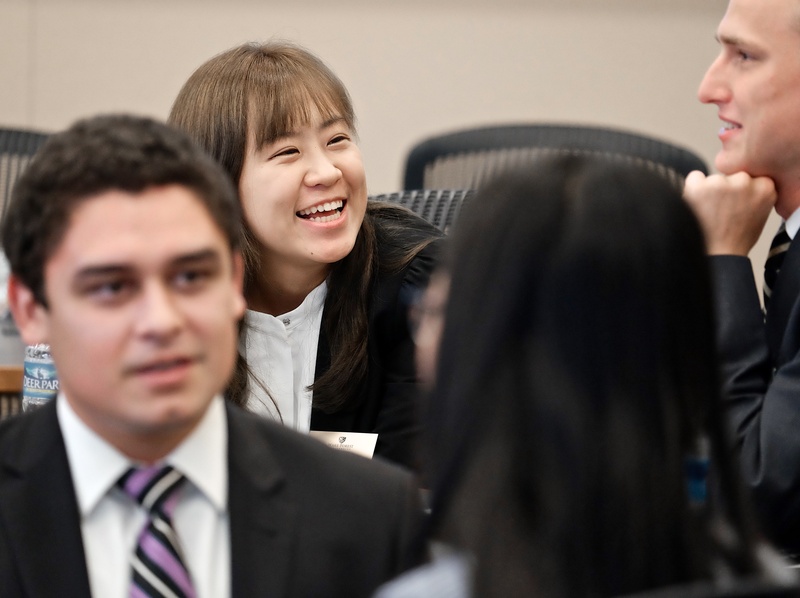 Analytics in Society will provide students with a deep understanding of the policy and ethical implications of their use of analytics for making decisions. Because a model says something is the right thing to do from a cost perspective does not mean it is the ethically correct decision. Topics covered in this course include ethics in the use of big data, as well as legal, privacy, and security issues. Interest in the program has already exceeded expectations. The new MSBA was announced in February 2016 and surpassed original enrollment goals in less than three months. 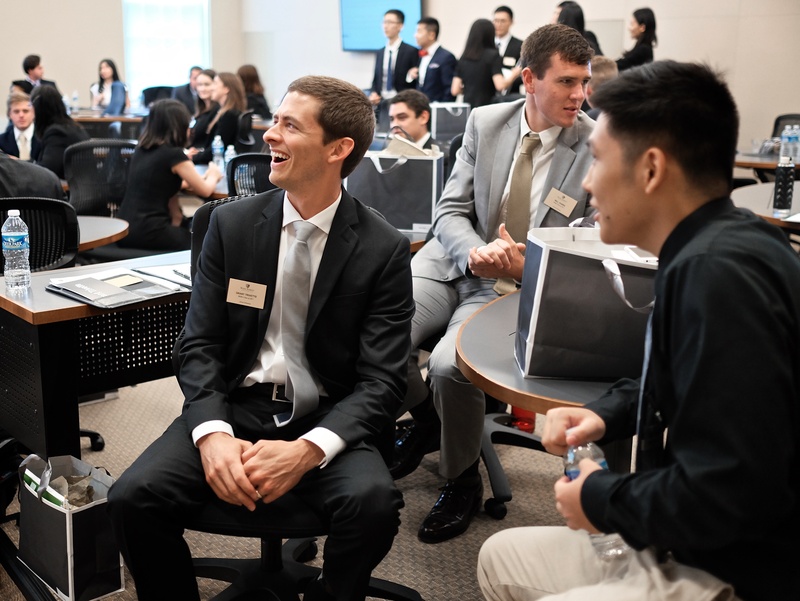 Wake Forest University School of Business held orientation for incoming MSBA students in Farrell Hall 7/7/16. 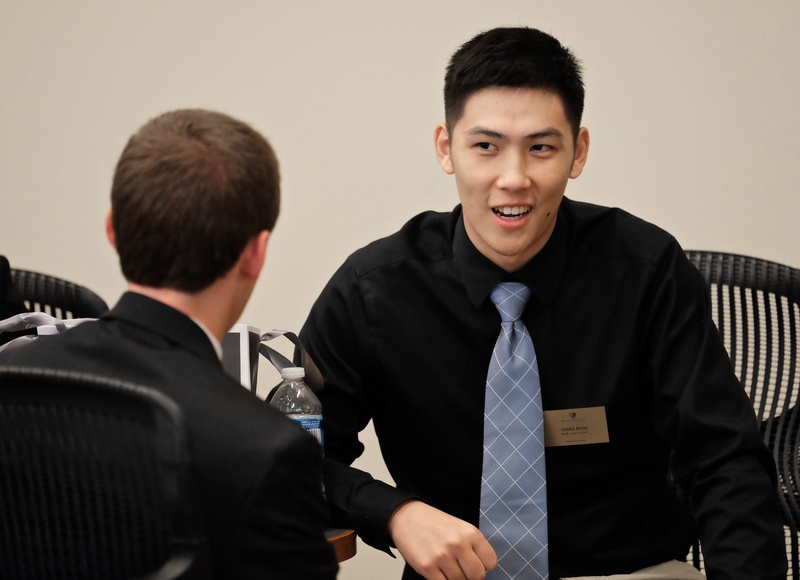 Wake Forest School of Business held their orientations programs for incoming MA and MSBA students in Ferrell Hall 7/7/16.